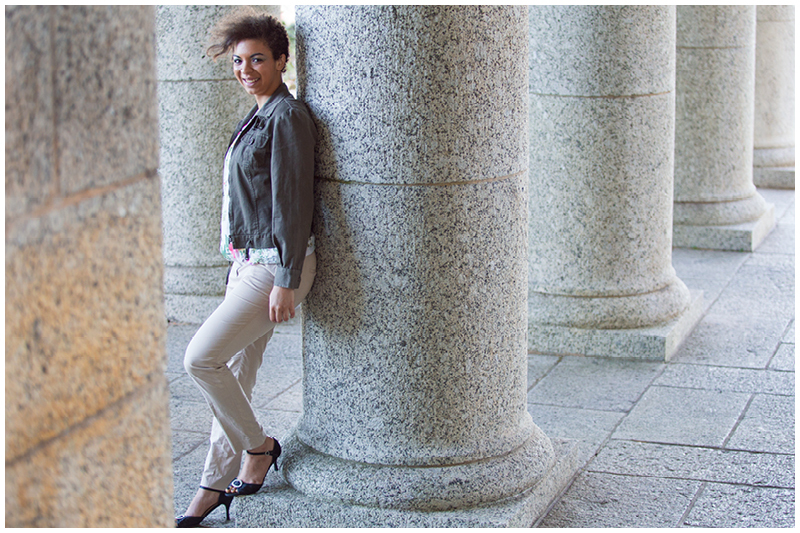 I've known Jess for a while but was surprised when she contacted me to do a portrait session. We got chatting and she said that she had cut her hair and really liked it and just wanted to have some nice photos of herself taken. How great is that!? I feel like most girls either hate having their photos taken, or flood the online world with selfies of themselves, but not many people take the time and money to have nice photos of themselves just because they are feeling good about themselves. 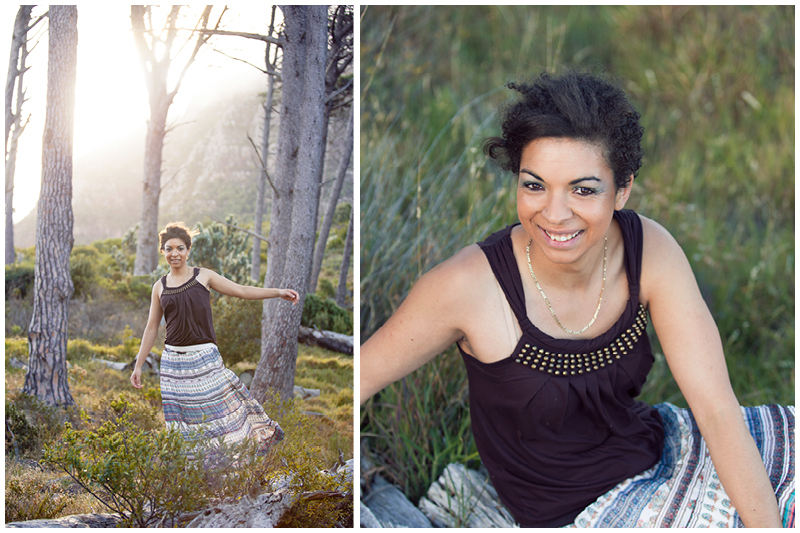 I loved working with Jess - she is just as chilled as me and we had fun bush bashing around in the bushes for the first half of our shoot, and then exploring Rhodes Memorial for the second, more formal part of the shoot. Jess- you look beautiful and I'm so glad you got hold of me because the world needs to see just how lovely you are!